The official supplier of Tichauer Lager to the International Congress Centre and Spodek is Browar Obywatelski. Today we fulfil the dreams of generations; those who wanted to find the spirit of individuality in lager; and those who wanted to apply their own rules to brewing beer. We have revived Tichauer after the recipe for this lager was found in Browar Obywatelski. 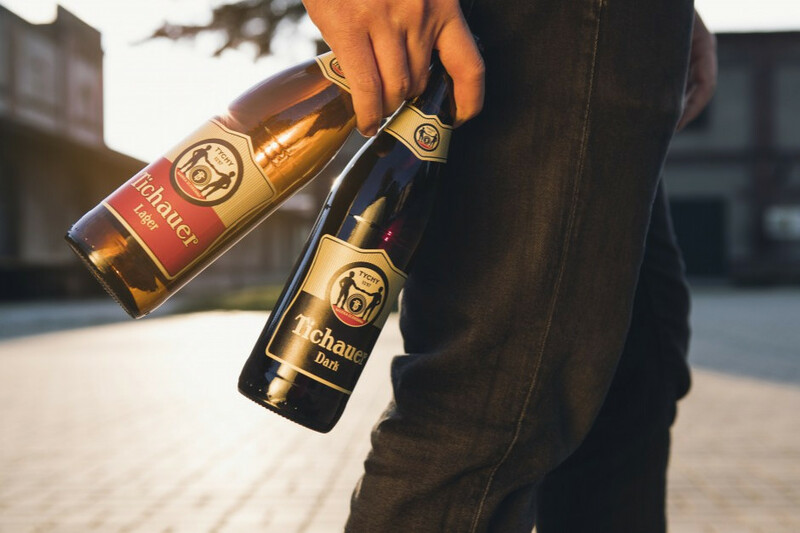 Respecting the rules and following the secrets of the old masters – the employees of Bürgerlieche Brauerei Tichau / Browar Obywatelski – are the rules that brewing of pale and dark Tichauer is bound by. Bottom fermentation in open vats influences the taste and smell. Owing to the stress-free operation of yeast that freely binds with oxygen, the classic taste and aroma of beer are created. Maturation in tanks is all about resting. We base the filtration process on diatomaceous earth. The effect is high clarity and preservation of nutritional values. Making beer is not something we take shortcuts with. All production stages: malting, drying, gristing, mashing, boiling, cooling, fermenting, maturing and filtering require precision and time. And so they are carried out in a place that is not a coincidence. Our lager is brewed for you. Take it, taste it, and take joy in it!